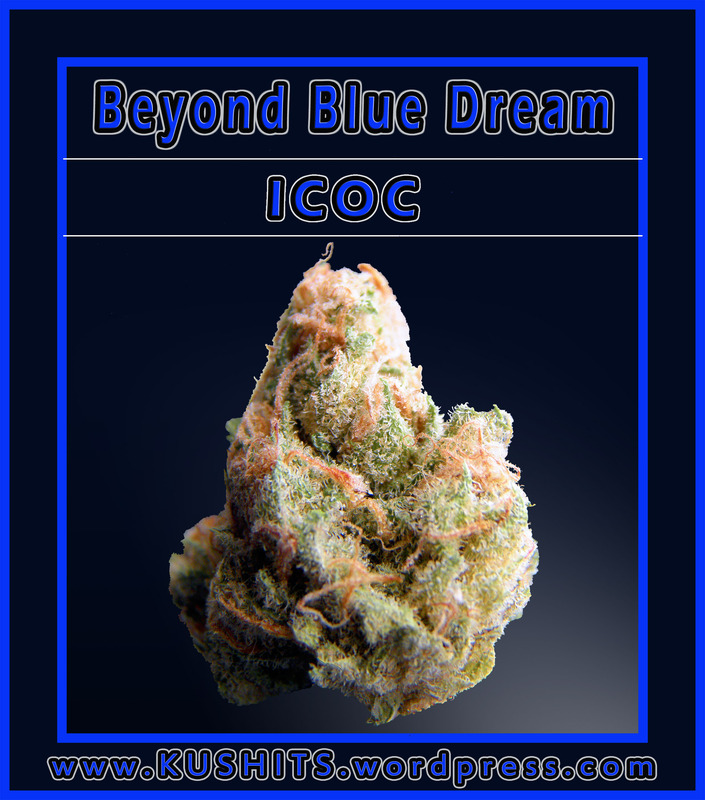 The effects are mainly sativa and all in the head with burning eyes and cerebral/euphoric effects unless you get a blueberry dominant batch which i see a lot of floating around out there, then you will feel a lot more lazy, body high and locked in place. Posted: October 29, 2010 in I.C.O.C. Light green, pure white crystals and semi wispy structure. The feel is amazing it’s like cotton balls or something! Very similar feel to “the cheese” i reviewed last week at icoc. This bud has almost zero smell to it which is good if you’re in a situation where avoidance is key; work, home, office, kids and so on…. 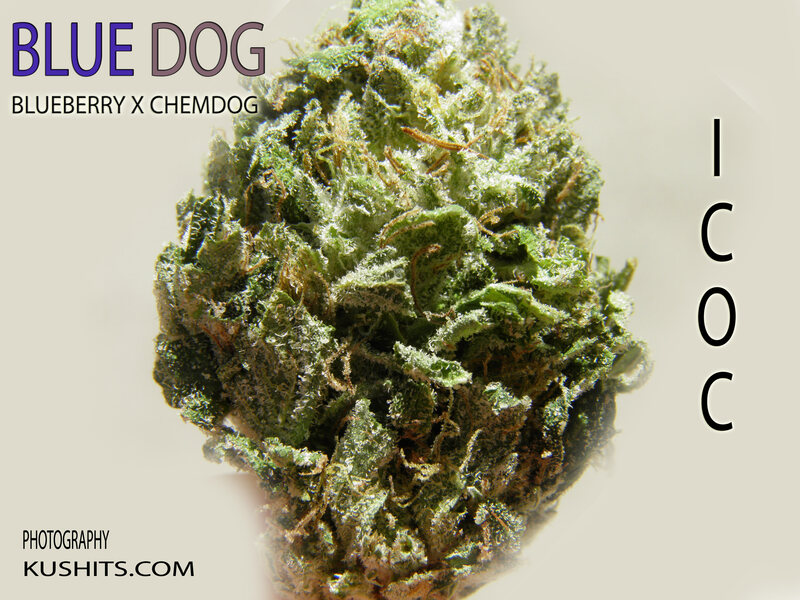 When pinched it releases a slightly lemon, lime and pine scent; it’s leaning to the chem dog side. The high is very mellow i don’t get much indica but, i do feel slight sativa effects. 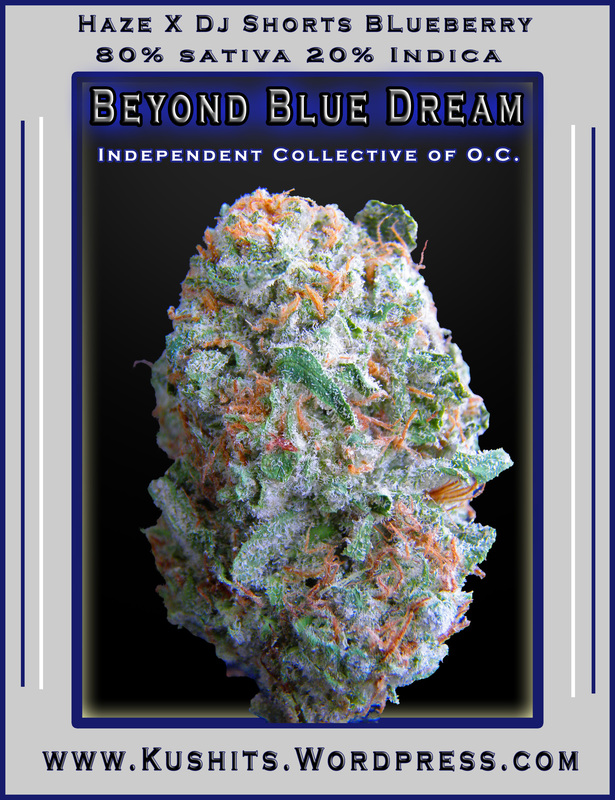 This would be a great strain for beginners or someone looking to use while working or driving.